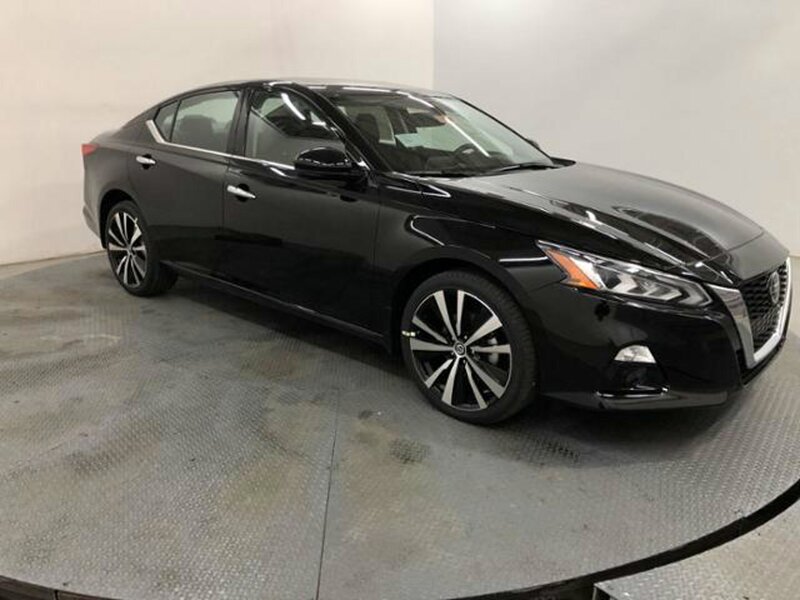 Description Sunroof, Heated Leather Seats, Navigation, Remote Engine Start, Dual Zone A/C, All Wheel Drive, [B10] BODY-COLORED SPLASH GUARDS, Alloy Wheels, Back-Up Camera, iPod/MP3 Input, Satellite Radio, Premium Sound System. SUPER BLACK exterior and Charcoal interior, 2.5 Platinum trim. FUEL EFFICIENT 35 MPG Hwy/25 MPG City! Warranty 5 yrs/60k Miles - Drivetrain Warranty; CLICK ME! "Nissan's Zero Gravity seats are built from NASA-derived technology, with shape, support and cushioning that make them among the most comfortable buckets around." -Edmunds.com. Great Gas Mileage: 35 MPG Hwy.